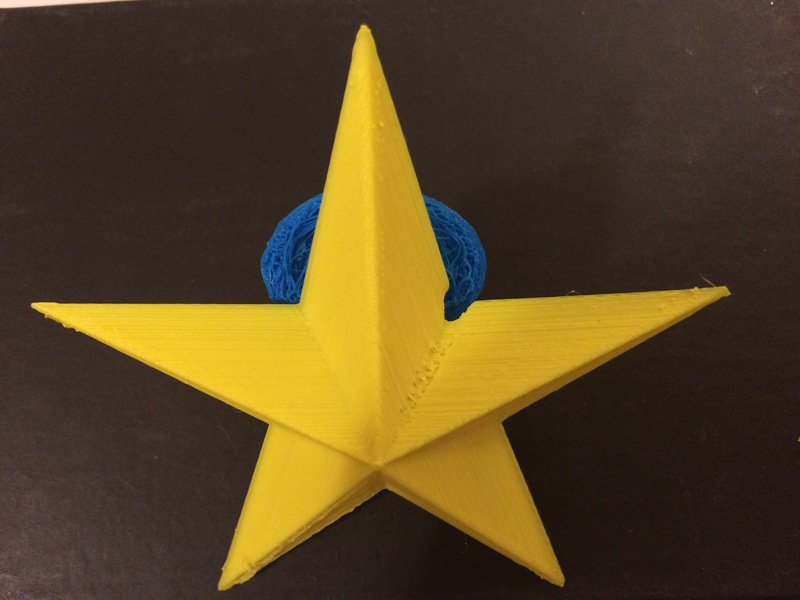 This entry was posted in 356 days of 3D Printing, Why 3D Printing, history. Olli the 3D printed driver less bus in Washington, D. C.
https://formlabs.com/when-3d-print-house-and-when-outsource/? https://www.vistaprint.com/? https://www.ups.com/us/en/services/high-tech/3d-print.page https://www.fictiv.com/tools/3d-printing-cpc? https://www.walmart.com/search/? https://i.materialise.com https://3dservices.staples.com/en/account/login/?next=/en/upload_design/ https://www.xometry.com/3d-printing-services/? https://make.3dexperience.3ds.com/welcome?